How to become a professional proofreader? How ByteFence gets installed on your system? Home Technology	How to become a professional proofreader? Proofreading is not a tough phenomenon, but people confuse it with the editing. They both are two types of writing process. But publishing is supposed to occur before professional proofreading. The proofreading involves deleting the irrelevant text wherever required, restructuring of sentences and making sure that the flow of writing is smooth for the readers to appreciate and the way the client has always wanted. Proofreading is considered to be the final stage for the writing. The need for the service arises when the client wants to make their document flawless from the punctuation and grammar errors. The proofreading from a professional proofreader can create perfectly polished and ready to go draft for you. The grammar is an attribute which every proofreader should have as without the same proofreading can be difficult and can spoil your services. If you want to become a professional proofreader try to keep up with the pace of the industry and create masterpieces that are worth admiration. How to become a proofreader? Many people think to be a perfect proofreader you need to have excellent English. This eligibility stands tall as many companies require the same to be recruited as a proofreader and work for many companies although the requirement of English degree can be different for them as some expect the bachelors while others can look for masters one. But there are other ways too, through which you can be a proofreader and here we will discuss them. How do I get started with the proofreading career? Getting started with proofreader job you can look for online portals to start though. First of all, you need to go through the job profile for them to know the core requirements of them. Try to register yourself to many freelancing portals and learn to create professional gigs for the clients. Every firm has its own set of requirements, and you need to qualify for them to be recruited through them. 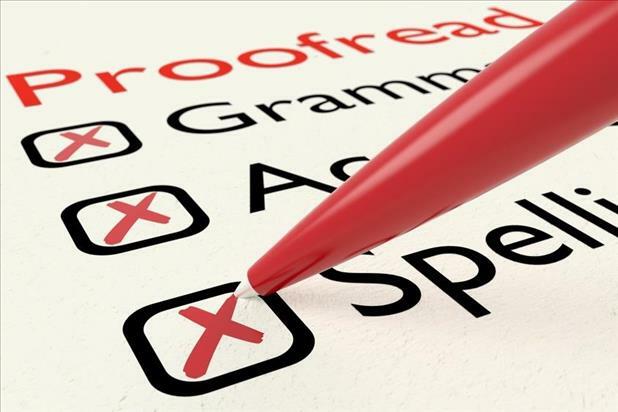 Many firms also conduct a professional proofreading test and will send you a document for proofreading, and once you are eligible the same, you are considered to be applicable for the job. How to be a freelancer in the proofreading domain? Nowadays people like to work from their home and serve multiple clients at a time. But it can be challenging for you if you do not have any experience and any freelancing profile prior. In this situation you can sign up on many websites like freelancer.com, upwork.com, etc. and start bidding on them. These profiles will allow you to interact with clients residing all over the globe and showcase your talent for them. Once you complete their projects, try to look forward to reviews for them as the same will help you in bagging more projects for you. Look forward to making your career in dissertation proofreading domain and offer your professional services to your clients and book them for years to avail your services only. Be an expert in charging them and make sure that you do not lose their trust in any means.